Nope. Not gone yet. I should explain: I will be taking a hiatus from blogging shortly to work on family and personal issues. There is one more post (Mackmyra) and then I'll post a public notice. I'm leading a public event March 1st. 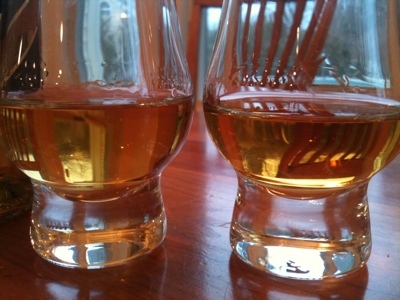 There will be the occasional post during the hiatus on the subject of the whisky events at The Morgan Library. I know all about blog hiatuses (hiati?). I hope all is well, and hope you're back at it soon! 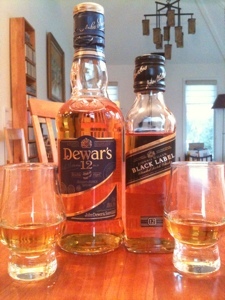 There's good reason that Dewars would taste and smell like Aberfeldy. 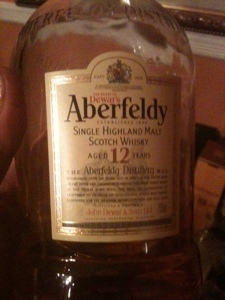 Aberfeldy is the main component of the Dewars blend. 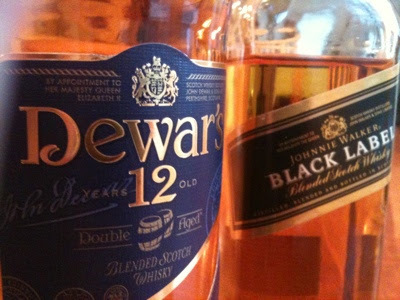 Dewars actually opened Aberfeldy distillery, back in the 1890's (though Bacardi now owns dewars and Aberfeldy). They are both acceptable. 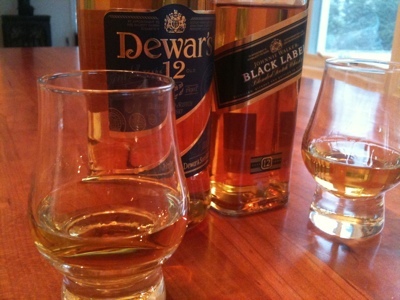 I prefer dewars out of habit but buy jwr occasionally. I often prefer other brands but at the price points usually pass.